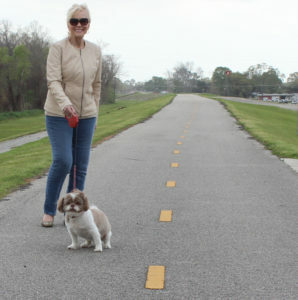 The final phase of the East Bank multi-use levee path in Montz has been awarded nearly $1 million by the Louisiana Department of Transportation and Development (DOTD). Project funding is coming through the Transportation Alternatives Program for fiscal year 2018-19. The project would complete the East Bank portion of the bike path bringing it to 16 miles, not including Spillway Road. Construction should begin by January and take about six months to complete. 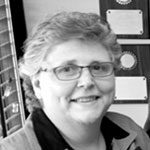 Grants Officer Carla Chiasson said the parish continues to look for ways to fund additional paths beyond the levee paths, as well as has budgeted funds to complete the Mississippi River levee paths on both sides of the river. The parish’s planned Pedestrian & Bicycle Master Plan will identify future path locations based on crash data and need, Chiasson said. 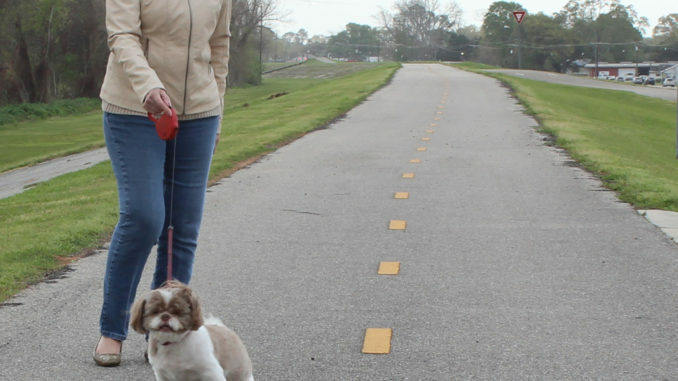 In 2003, the East Bank Bike Path Phase I project was the first levee path to be completed.